This bag forms a kind of ‘miniskirt’ around one hip. 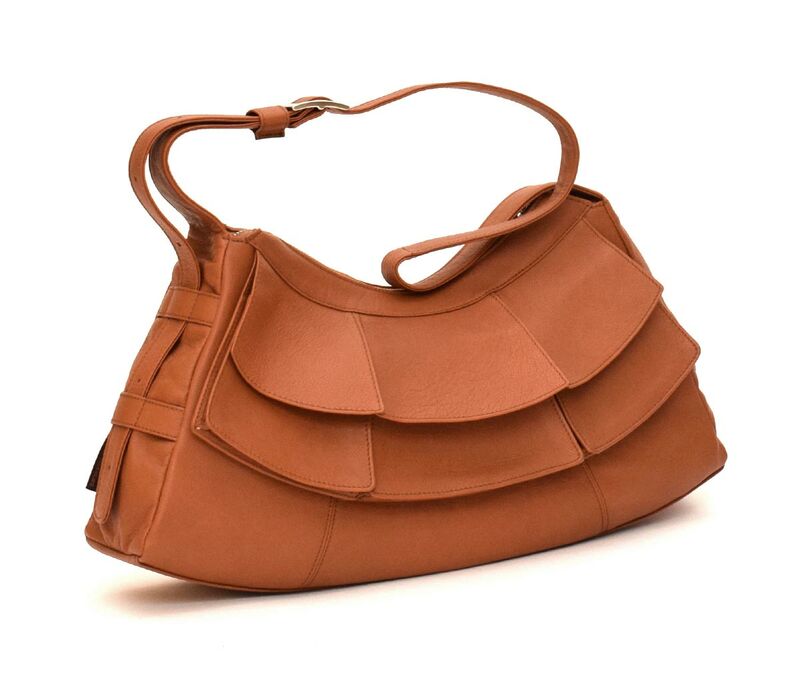 Its elegant design is repeated in its three loose pockets, suitable to put small items away fast and orderly. Thanks to its adjustable strap, this bag can be worn crossover as well.Inside the bag a zipped pouch, a mobile phone pouch and a key hanger / pen pouch.